Kathryn Huber’s position as the Product Manager of Digital Innovations at Kloeckner Metals has given her the opportunity to create digital products that are revolutionizing the industry. 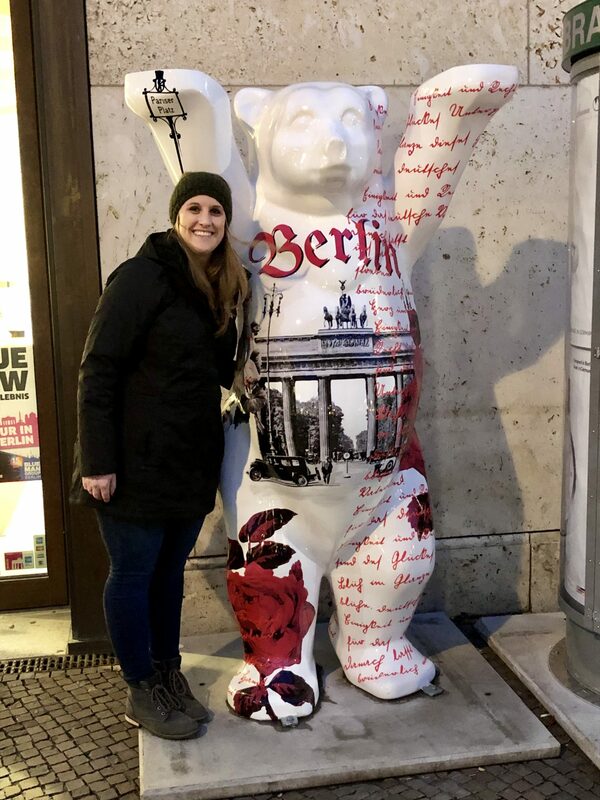 In this role, she works between the IT department at Kloeckner Metals’ corporate office and the KCI team in Berlin. She manages the Part Manager portal and is responsible for making sure things run smoothly day to day, as well as coming up with any new features that benefit the customer. In doing this she coordinates with IT to discuss how new features will work with Steel 2, and also with KCI to figure out how things need to be laid out on the web portal and how it needs to function to be user-friendly for the customer. 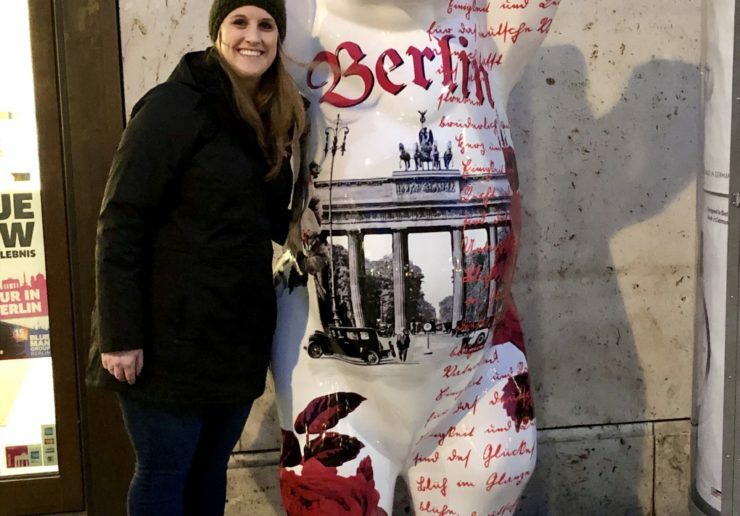 Kathryn’s experience demonstrates that career development at Kloeckner doesn’t always follow a straight line. With so many opportunities across Kloeckner at so many different locations, there is always the prospect of trying something new and exciting. You may find that you are perfectly suited to the new role, as Kathryn has. When Kathryn first started at Kloeckner shortly after graduating from college in 2012, she began in the purchasing department. After indexing test reports for five months, she was promoted to be one of the buyers in purchasing. She did that for four years, getting to know the various ins and outs of the steel business. Then in 2015, she moved from Atlanta to the Pompano Beach branch to pursue an opportunity in sales. Three years later, she moved back to Atlanta to take the position as Product Manager of Digitalization. Kathryn uses the various skills learned in these previous positions to succeed in her new role. Of particular importance, she thinks, is her knowledge of the steel business and ability to see things from the perspective of the customer. In addition to her experience working at the branch level, she was able to go to steel school and also go to the mill to learn how the material is processed. She thinks that the ability to go out and see the physical processes involved in the steel business has been invaluable. The ability to pursue different roles within Kloeckner does more than make for a well-rounded skill set. It also allows employees to explore their interests and expand their career opportunities without ever having to leave Kloeckner. A person can come to Kloeckner with an interest in one aspect of the business, say finance, and end up working in something completely different like IT. Kathryn thinks that the support and training she has received throughout her career has helped to really make Kloeckner feel like a family. She also just enjoys the close-knit group of people that she gets to work with.